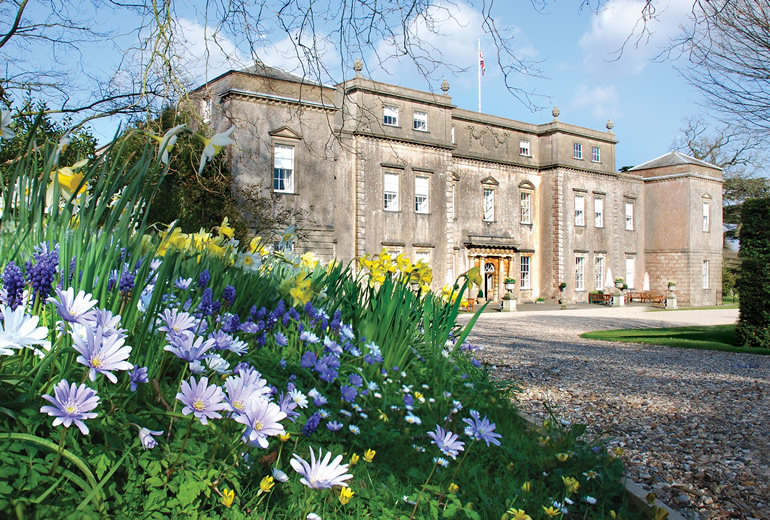 If you’re looking for events in Somerset there is something for you at Ston Easton Park. 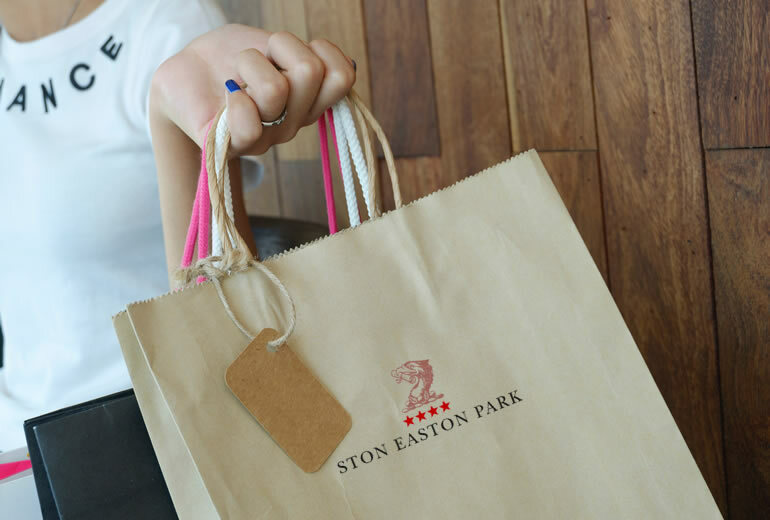 Choose from a selection of Ston Easton gifts from our gift shop. 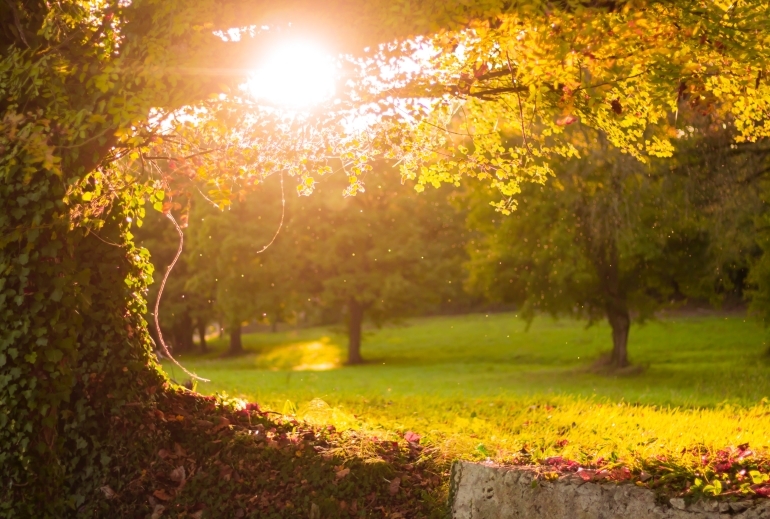 Click here for our relaxing afternoon teas at Ston Easton Park. 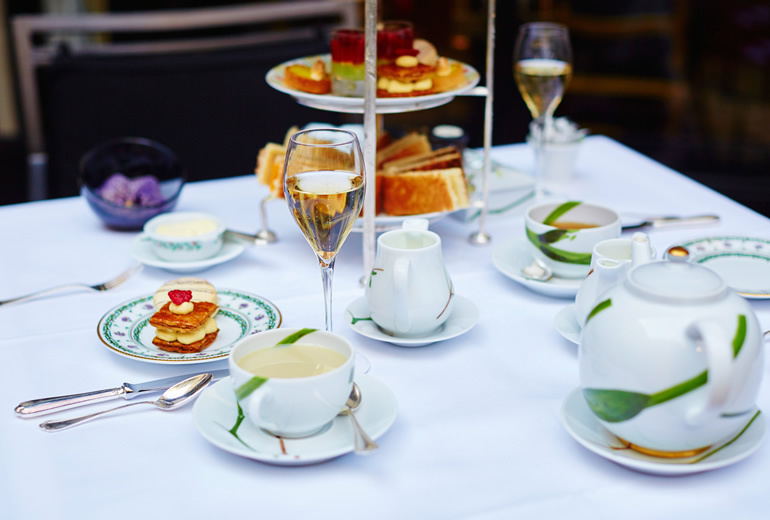 Including our new Vegan Afternoon Tea. 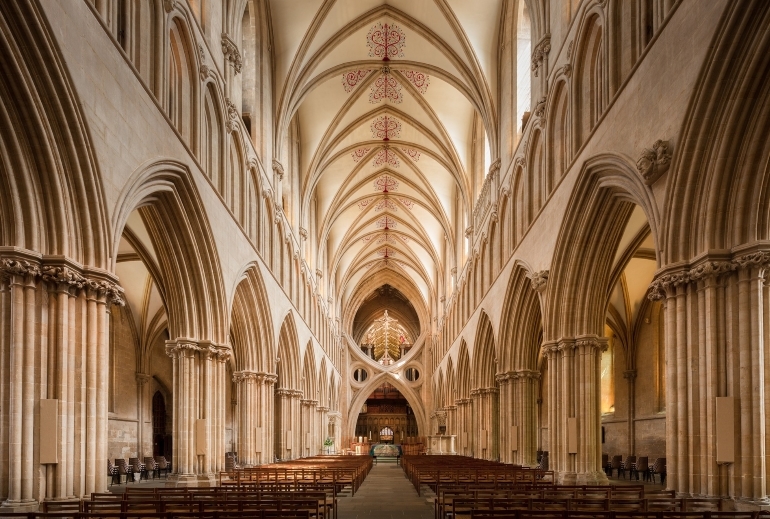 Treat yourself or someone else to a guided tour followed by lunch in the Sorrell Restaurant. 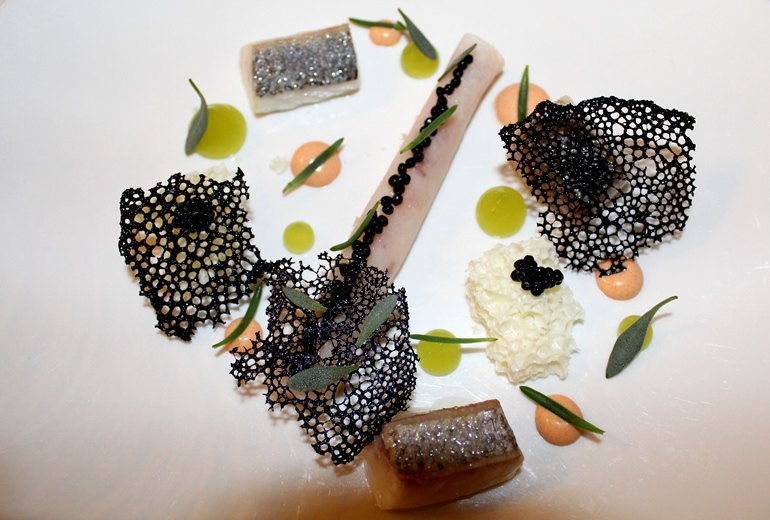 Treat someone special to lunch in the Sorrel restaurant at Ston Easton Park. 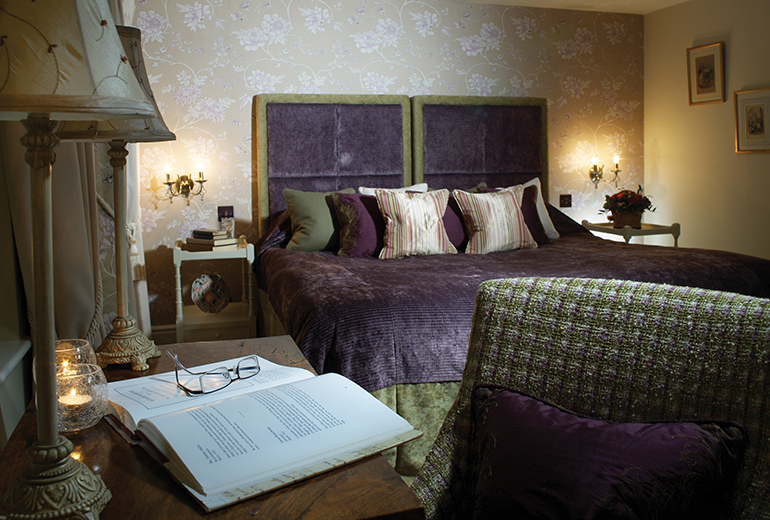 Choose from an exciting selection of Accommodation vouchers. 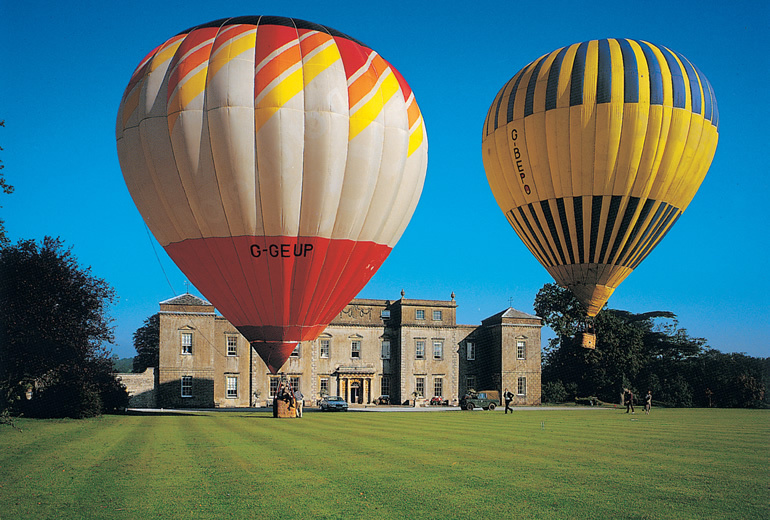 Get up and away and view the stunning Somerset countryside from the air. 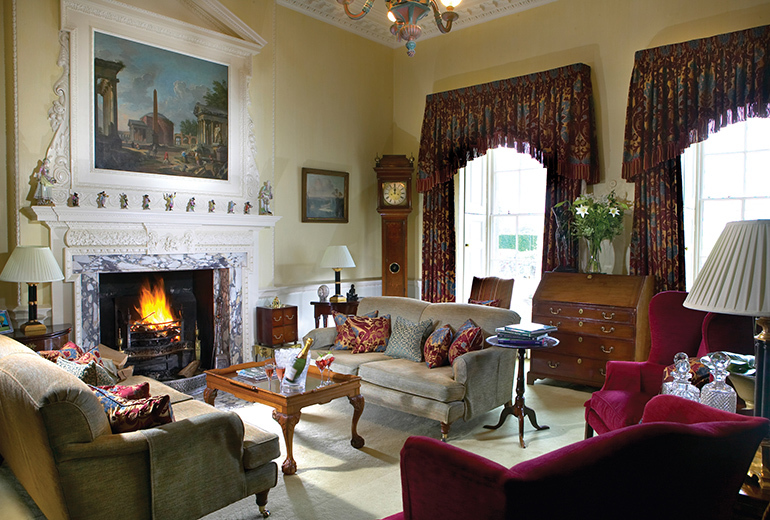 Choose from a selection of different monetary vouchers that can be use at Ston Easton Park. 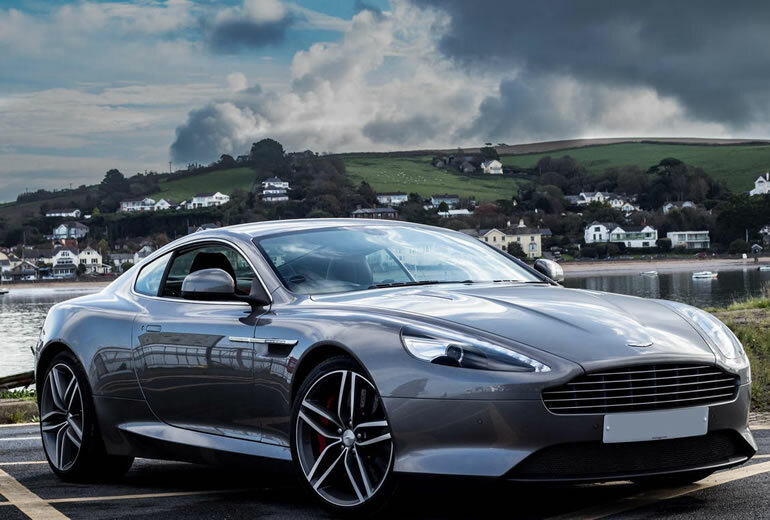 Experience the thrill and luxury of driving an Aston Martin at Ston Easton Park.